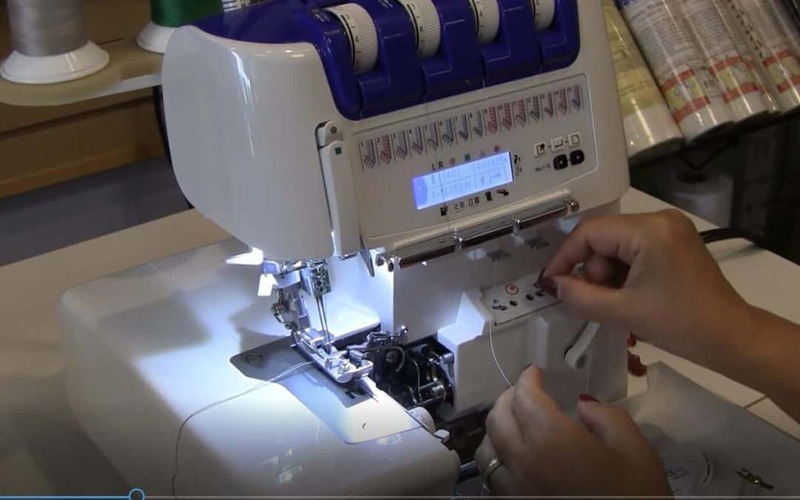 With new Juki serger MO 2000 QVP you can master basic serger stitches (like finishing raw edges and at the same time trimming and stitching the seams) and learn advanced techniques to embellish clothes or home decorating projects. It has 15 different types of stitches. All seams made with the serger are stretchable, so you can sew knits, jersey, spandex, lace quickly and durably. It has an amazing threading feature – so called Air Threading as well as many other features that make this serger really outstanding.